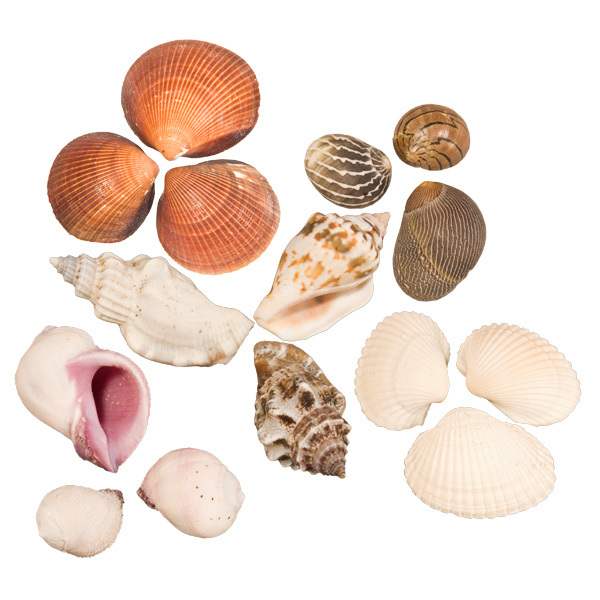 A bag of assorted shells, great for crafts! 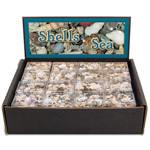 Discover the beauty of the sea without stepping on a barnacle to gather them! 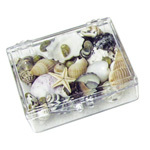 Shells can be glued onto a photo frame that shares a happy summer memory or perhaps stuck to the wall above the bath tub for a creative take on an under the sea experience.